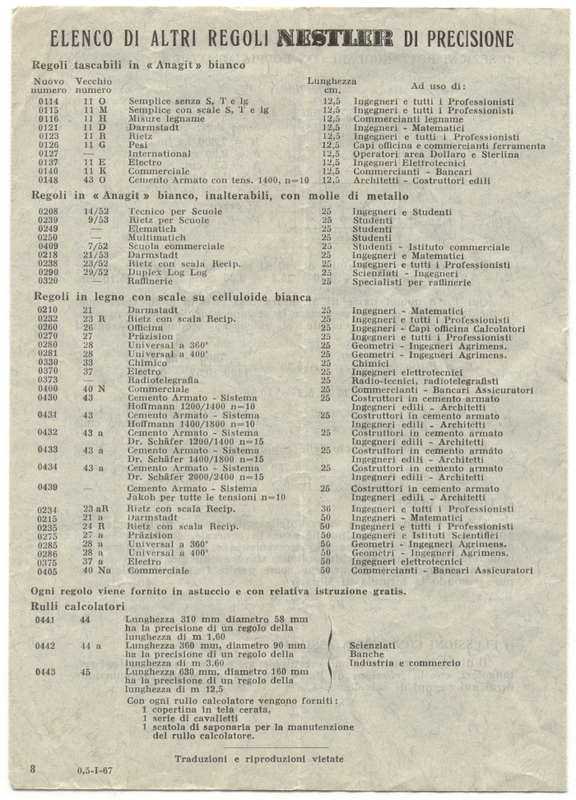 Antonio Favaro - "Sulla Elica Calcolatoria di Fuller con Cenni Storici Sopra gli Strumenti a Divisione Logaritmica"
This is a very important essay on the slide rule history. That is true for his content and for the very impressive number of bibliographic quotations. This work was quoted many times from Cajori in his book "History of the Logarithmic Slide Rule"
Antonio Favaro was my grandmother’s brother!